Fradkin & McAlpin Architects Principal, Bennett Fradkin, recently discussed the MacFarlane STI Center with the Vermont newpaper, Seven Days. The article, "Landmark Adds New STEM Building to Historic Campus," is by Amy Lilly, and appears in the September 7 issue of the newspaper. 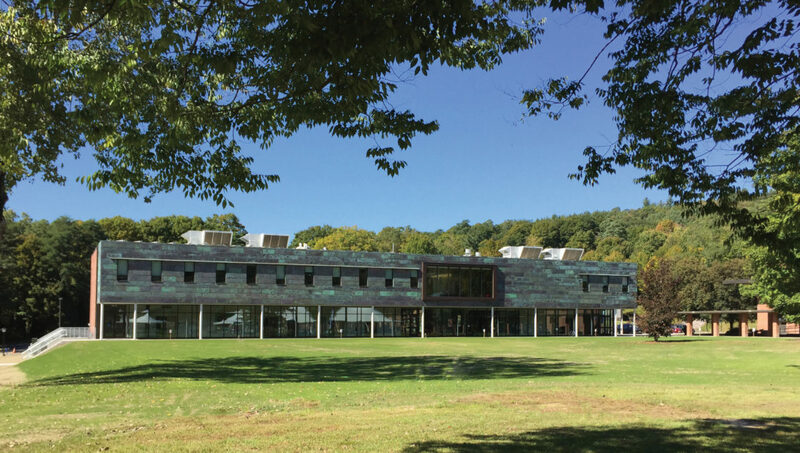 The new STEM center is a collaboration between Fradkin & McAlpin Architects and Breadloaf Corporation, a Vermont based design-build firm. Both firms worked closely with the college administration and board. 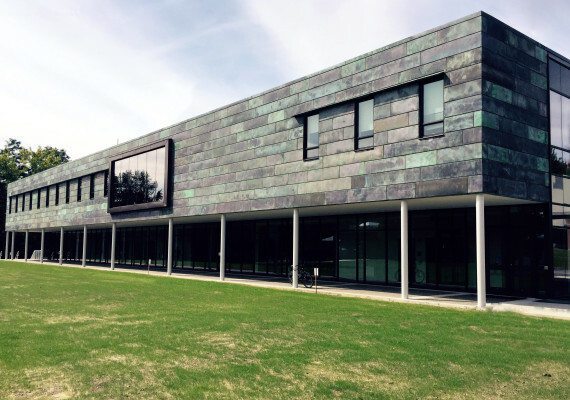 The building opened last year, and represents the first new academic construction since the campus was built. 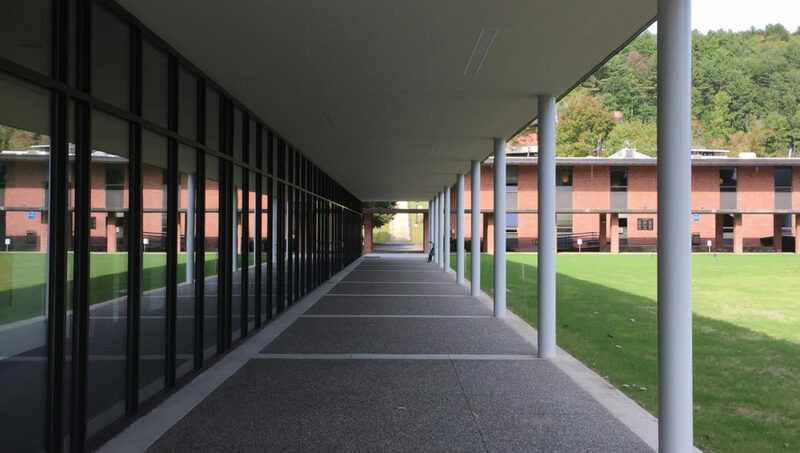 The article places the new STEM Center in the historic context of Landmark College's mid-century Edward Durell Stone campus. Fradkin notes that he wanted the MacFarlane STI Center to, "create a dialogue....Done at a different time but also tied together in terms of function, experience and planning."